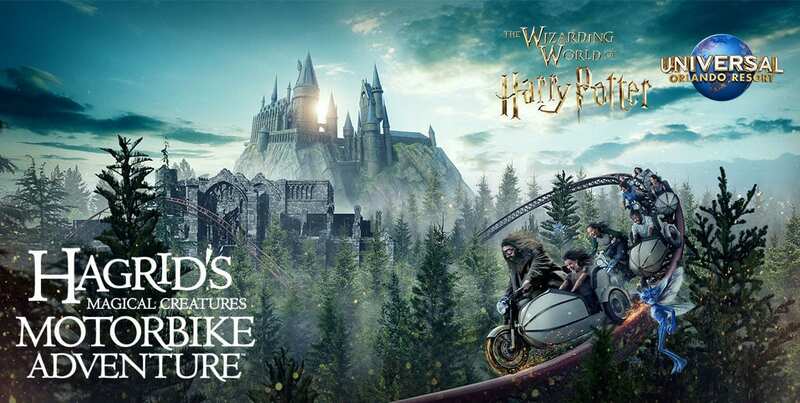 This April, do not miss the Extra’s Harry Potter Universal Orlando Sweepstakes: Enter the word of the day and earn your chance to win a trip to Universal Orlando Resort! To enter this Sweepstakes, watch EXTRA from April 15th-26th, 2019. Then, go to the official website and locate the entry form. Proceed to fully complete and submit it with all the required information, including the word of the day. After having completed all of the steps above, you will receive an entry into the Sweepstakes. Limit to one entry per person per day during the entire Sweepstakes Period. 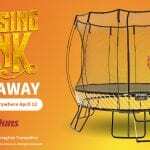 Sweepstakes ends on April 26th, 2019. Winners will be selected in a random drawing from among all eligible entries received. Winners will be notified via the information provided in the entry form. Roundtrip airfare for 2 to Orlando, Florida. Ground transportation between the airport and hotel in Orlando. 4 day/3 night accommodations on-site at Loews Sapphire Falls Resort. Theme Park Admission to Universal Studios Florida and Universal’s Islands of Adventure, plus Universal’s Volcano Bay water theme park. Attendance at the opening of Hagrid’s Magical Creatures Motorbike Adventure™ on June 13, 2019. Tickets to Blue Man Group at Universal Orlando Resort.